- With the strong and powerful hammer attacks and massage function. - Significant infrared physiotherapy effects. - Equipped with three kinds of soft rubber massage head. - Acupressure, acupuncture massage and tapping massage. - Convenient and concise adjustable speed with high middle-and-low grade. - Legerity, beautiful stream line design. - Massage Position: Shoulder, hands, neck, back, waist, hands, thighs, legs, feet. 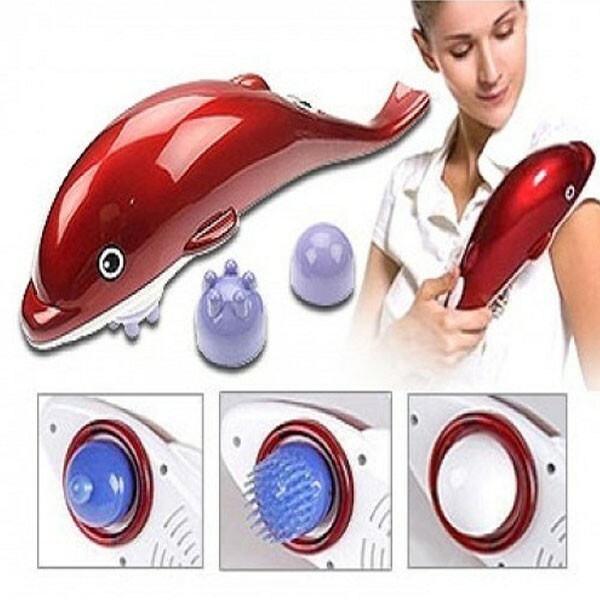 Three ways of Infrared Dolphin Massager: Infrared Dolphin Massager is a portable, powerful, high-speed massager, with the replacement of three different massage heads it can be achieved a variety of massage massage experience such as acupressure, acupuncture and tapping massages. 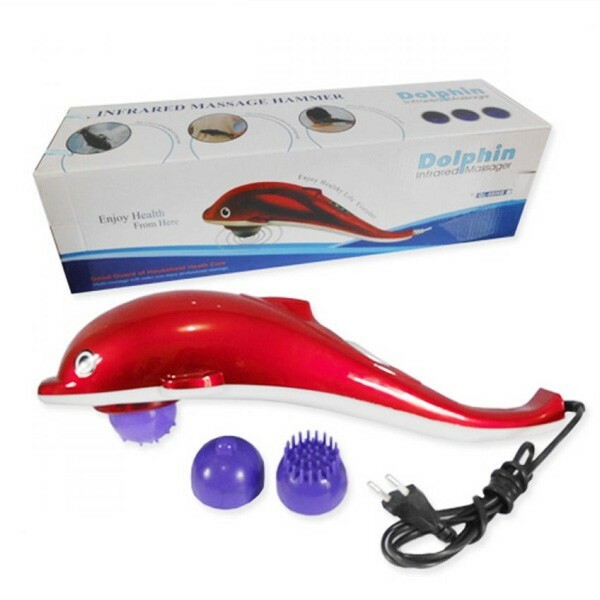 - Dolphin Infrared Body Massager - With the strong and powerful hammer attacks and massage function. - Significant infrared physiotherapy effects. - Unique design. - Equipped with three kinds of soft rubber massage head. 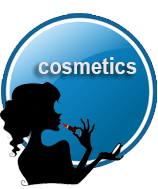 - Acupressure, acupuncture massage and tapping massage. - Convenient and concise adjustable speed with high middle-and-low grade. 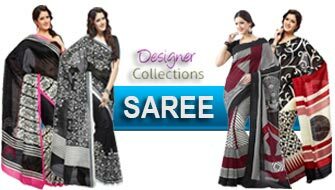 - Legerity, beautiful stream line design. - Massage Position: Shoulder, hands, neck, back, waist, hands, thighs, legs, feet.